Doug J. Cornfield is an author, speaker, former college athlete, and the director of Disability, Dream, and Do (D3Day) sports camps, created in partnership with Dave Clark. After winning a National Championship in the 800m at Taylor University, he transferred to the University of Georgia where he became a record-holding track and field athlete and a top contender in the SEC. After college, he became a senior financial adviser at Merrill Lynch before returning to his entrepreneurial roots to partner with Dave Clark to organize the D3Day events and their company Best Burn Enterprises, LLC. 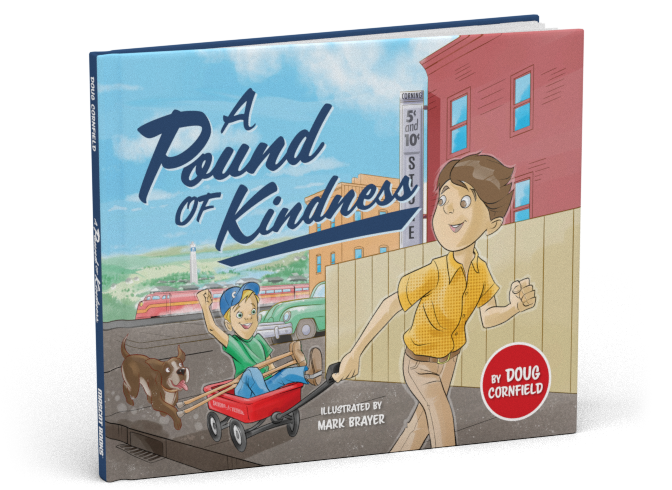 A Pound of Kindness is the first in a series of books by the Best Burn Enterprises team that will capture true stories of kindness and perseverance to empower and give hope to those with physical and intellectual limitations. 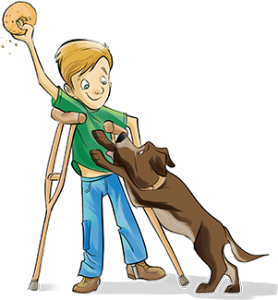 Dave Clark is an author, motivational speaker, and an advocate for children with differing abilities. His incredible career includes: MLB International coach, Olympic baseball coach, broadcaster, professional baseball player, coach and scout for Major League Baseball, and professional baseball team owner. Having lost the use of his legs after contracting polio in infancy, Dave saw past his physical limitations and achieved his dream of playing professional baseball and has spent his career helping children and parents do the same through the Disability, Dream, & Do (D3Day) sports programs, which are organized all over the country for children with differing abilities. A Pound of Kindness is a true story—Dave reunited with Ernie Pound after fifty years and thanked him for his compassion and later presented him with the Pulling Each Other Along Award, named in honor of his act of compassion. He hopes his story will help inspire others to be kind to others, no matter their differences. 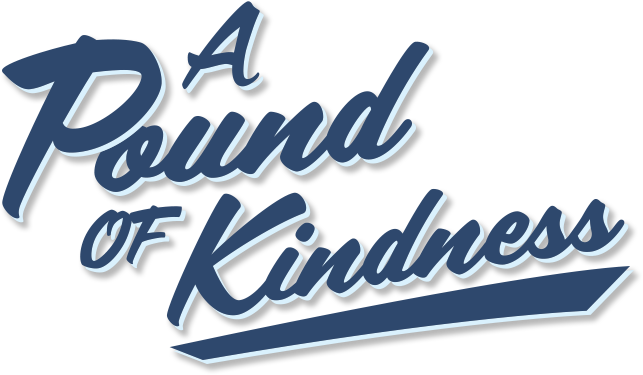 Proceeds from each sale of A Pound of Kindness will be donated to the Disability, Dream, & Do (D3) programs. © Doug J. Cornfield. All rights reserved.